Galungan is a Balinese holiday which celebrates the victory of dharma over adharma (the triumph of good over evil). It marks the time when ancestral spirits of deceased relatives visit the Earth. The last day of the celebration is Kuningan, when they leave earth. 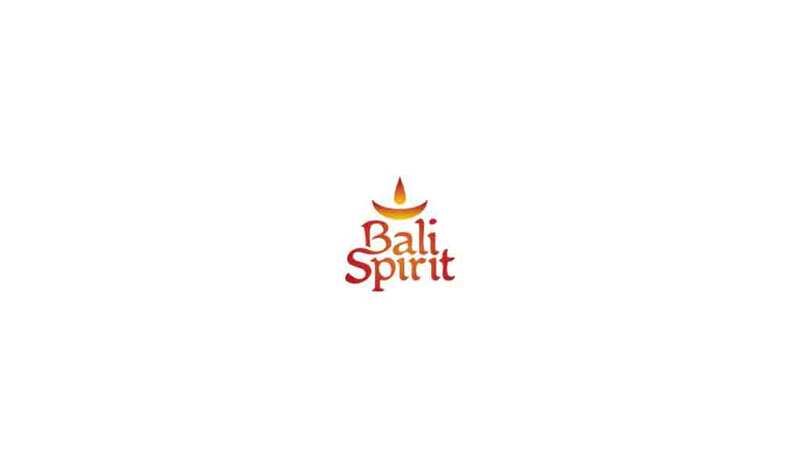 The spirits of deceased relatives return to visit their former homes and the Balinese have a responsibility to be hospitable and welcoming to their past ancestors through prayers and offerings throughout their home. 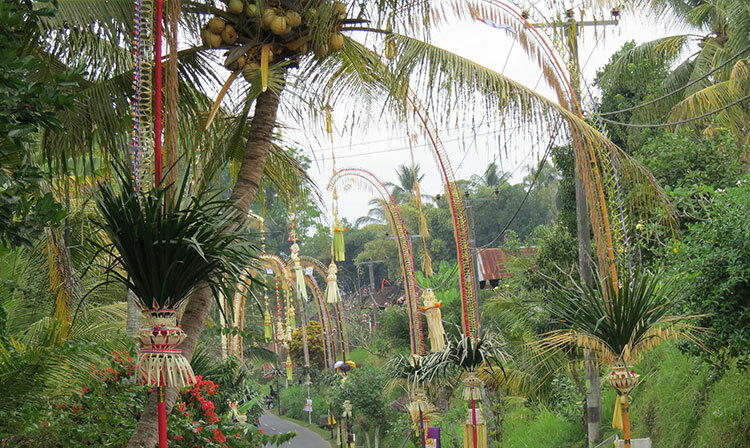 The most obvious sign of the celebrations are the penjor - bamboo poles with offerings suspended at the end which line the roads. Galungan is a big, happy celebration where people connect with God, eat good Balinese food and dresses up in traditional clothes to visit the temples and their families. A number of days around Galungan and Kuningan day have special names and are marked by the organization of particular activities. 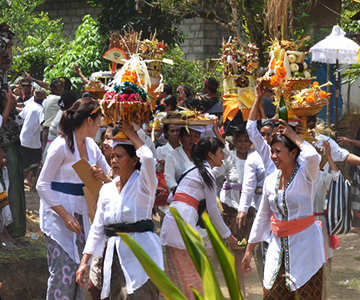 Galungan begins on the Wednesday of Dunggulan, the 11th week of the 210-day pawukon calendar. This means that there are often two celebrations each year (each approximately 7 months apart). 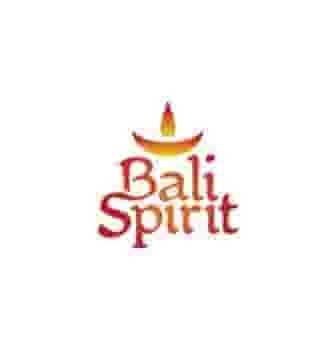 All schools across Bali are closed for 2 weeks for the holidays. 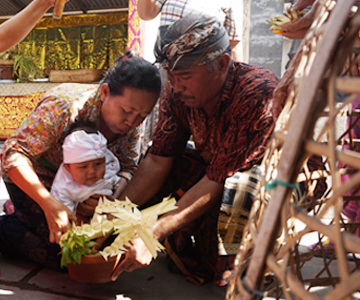 Families begin their preparations for Galungan. “Penyekeban” means “the day to cover up “, as this is the day when green bananas are covered up in huge clay pots to speed their ripening. 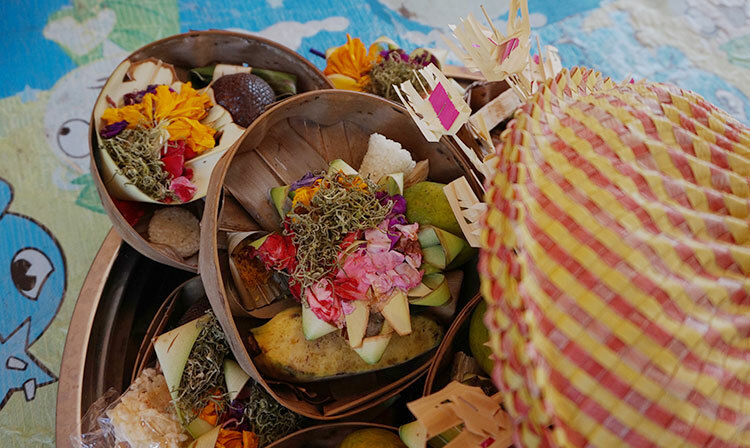 Marks a time of introspection for Balinese and a time to make the Balinese rice cakes known as jaja. These colored cakes, made of fried rice dough are used in offerings and eaten on Galungan. The day before Galungan, pigs and chickens are blessed and ceremonially slaughtered to make food for Galungan including lawar, a kind of spicy salad and sate. This is the climax of Galungan, the Balinese put on their finest traditional clothes to attend temple prayers with their families and bring offerings to share and enjoy after praying. It is a day to remind themselves of the long lineage of their ancestors and beautiful story they are a part of. The Balinese reconnect and renew their commitment to trying to make tomorrow a better day, trying to make themselves better each day. All the local temples are very crowded and colorful on Galungan, a beautiful time to observe the most fascinating part of Bali’s spiritual culture. This day is dedicated to spending time with family and visiting the extended family who may live in other parts of Bali. The roads are busy as many people are travelling and visiting sights together - i.e. going on a day trip together to the botanical gardens in Bedugul. After the Galungan period, the deceased spirits and ancestors leave their home and return. Hindu deities including Sang Hyang Widi, the Supreme God also visits to give blessings to all the people on earth. This is the day after Kuningan where people spend their time with family and loved ones, mostly in their hometown. There are no religious ceremonies during this day, yet you can see the festivities from people celebrating the rest of the holiday and time off with their friends and family. 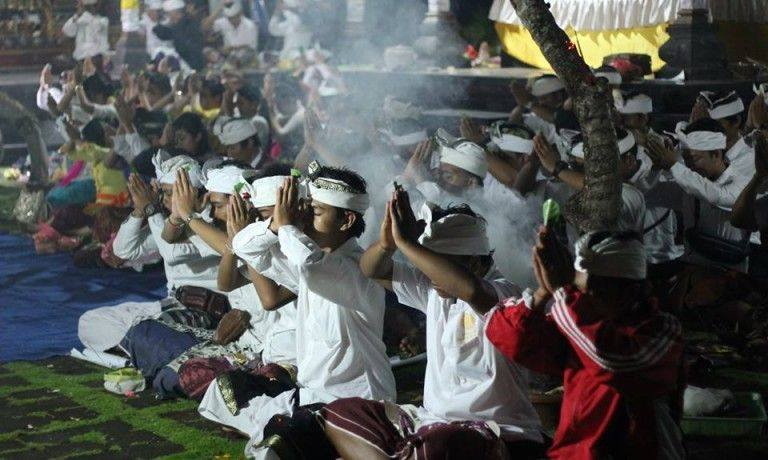 If you are visiting Bali during this incredible time, you will be able to see a lot of beautiful ceremonies and feel the spirit of the holiday. 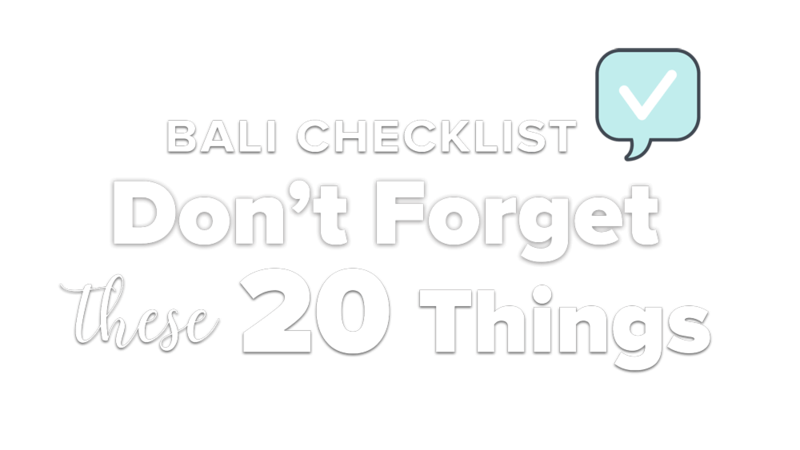 Be sure to ask your Balinese friends about how you might be able to join in the public temples and be a part of the celebration. You won’t be able to miss it with all of the beautiful penjor offerings hanging on the streets and all the music and celebration.